The new features and design elements are a step-up and add to the overall desirability quotient of the car. Its design language speaks forms that are quite unique among such cars. It's been styled according to the latest trends within the Skoda brand, and maintains the new family look. I enjoyed both driving the car as well as enjoying getting driven in the Octavia. Unfortunately, I had to sell it off, as I was moving out of India. Established in 1895, Skoda Auto is a Czech automobile manufacturer, formerly named Laurin & Klement. Acquired by Skoda Works in 1925, the company was privatized in 1991 and in 2000, Volkswagen Group bought it. In 2001, Skoda Auto India Pvt Ltd, a wholly owned subsidiary of Volkswagen Group, started operations in India. 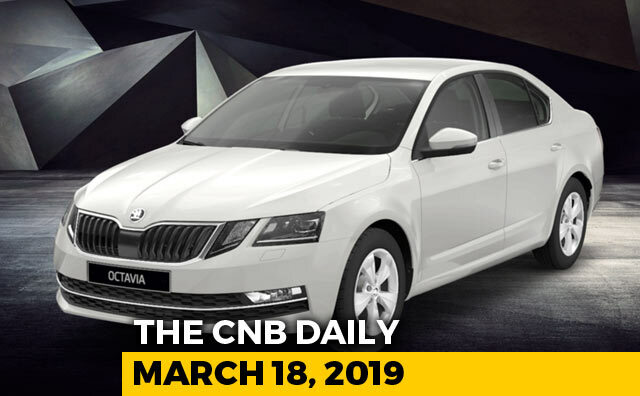 The company launched its first car Octavia premium saloon in early 2002 in domestic market. Skoda India set up its manufacturing unit at Shendra, in West Aurangabad where Skoda cars are manufactured. Skoda India’s product line-up primarily offers premium vehicles including saloons and a SUV. The company had a premium hatchback in its product portfolio, named Fabia which was later discontinued due to low demand.